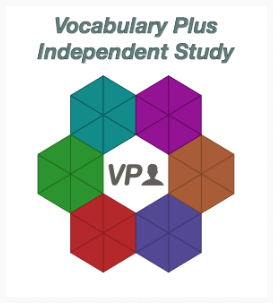 Vocabulary Plus, our digital vocabulary building program, is now available with our popular Short Version Vocabulary Series texts. Bundles including a printed paper textbook and full access to Vocabulary Plus are just $14.90—a savings of more than 10% from our standard bundle price. Bullying in Schools, our popular anti-bullying handbook for grades 6–10, has been updated and released as an electronic resource. 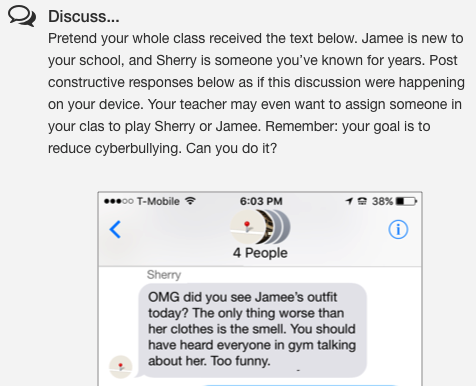 Featuring freshened cyberbullying coverage, digital assignments, and Paul Langan's accessible writing style, Bullying in Schools Plus can serve as an individual, group, or school-wide resource for less than $1 per student (with site license). It's about time—literally! Timing controls have been added to the Learning Center, allowing you to set exercise deadlines, exam sessions, or pop quizzes with a few clicks. 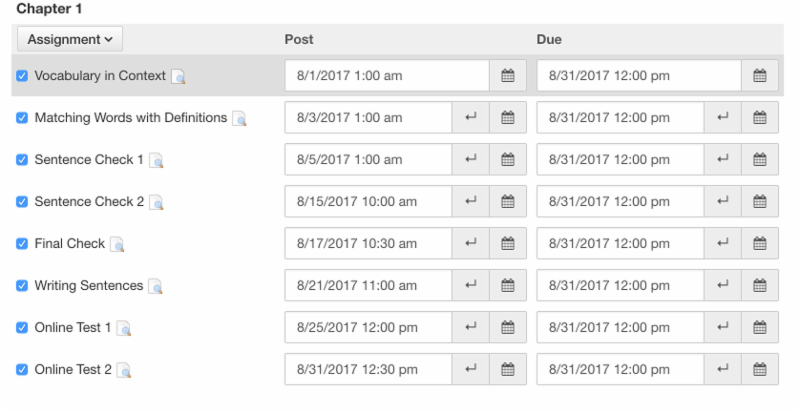 Now you can schedule assignments to follow your syllabus or class sequence days or months in advance. A concise text and individualized digital program that teaches the most essential reading skills needed for college success. 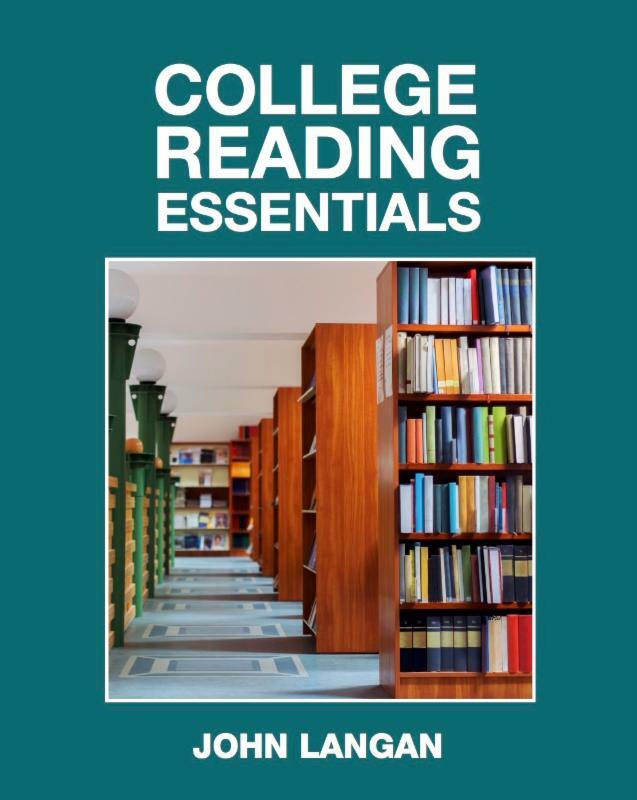 In a systematic way unlike any other reading text on the market, College Reading Essentials will help your students progress from a lower to a higher grade level of reading mastery. Details coming this fall. What's So Special about Townsend Press? Townsend Press has one focus: producing the best possible English and Language Arts materials. That focus is what makes our content better. We produce and print all our content locally in the U.S. We donate a substantial portion of profits to a variety of non-profit programs seeking to improve education. Why? Because we believe it's the right thing to do. Newer College Reading Essentials is here. Free trials are available. Older Want to control time? In the Learning Center, you can.